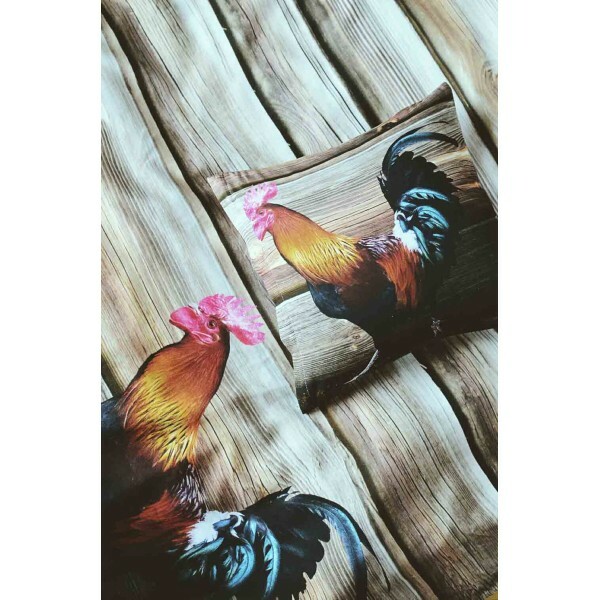 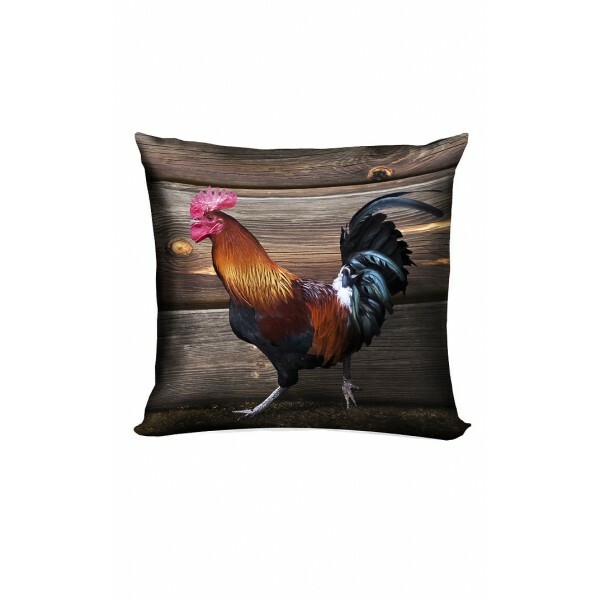 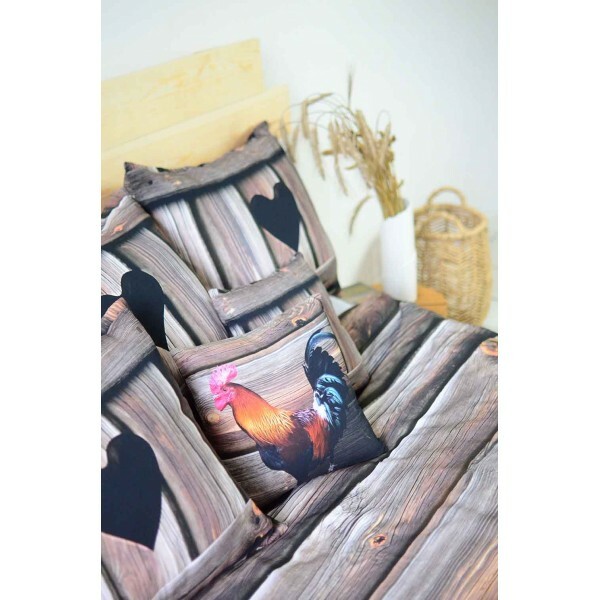 A pillow with a rooster is a good alternative to an alarm clock. 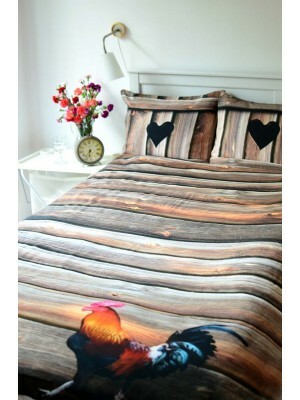 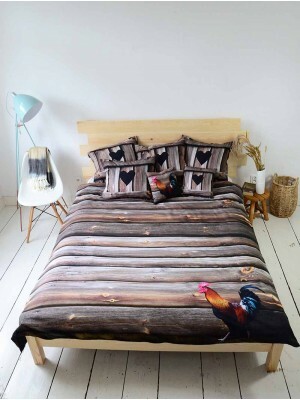 Our rooster Maurice will definitely let you sleep longer. 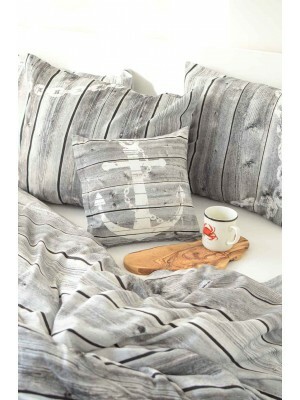 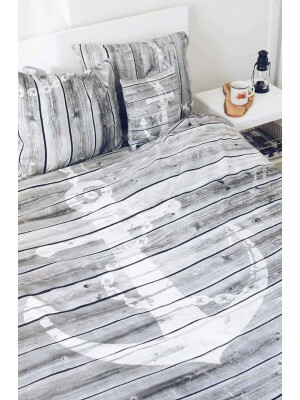 Soft cotton and the original pattern on it is a guarantee of good sleep and beautiful interior. 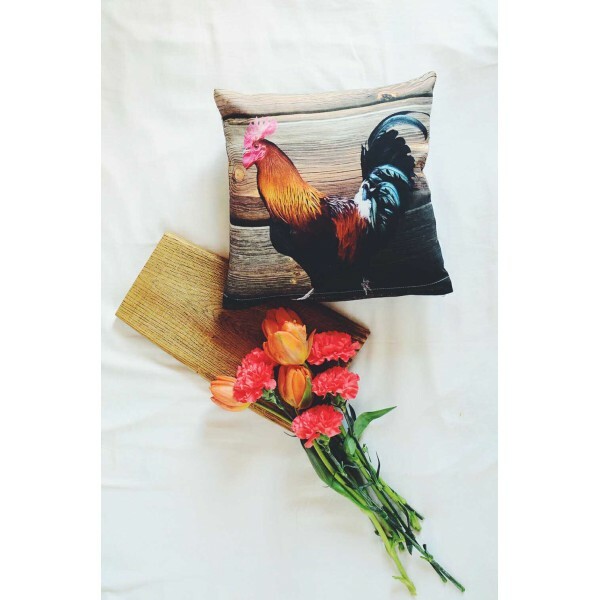 A rustic style pillow is also a perfect gift for people who love nature, homely atmosphere and folk motifs.